Gunz takes issue with Donald Trump claiming that he weighs only 239 pounds… To quote a great line by Jim Carrey in Liar Liar, Gunz says “Yeah, in your bra.” Also, new music from Justin Timberlake – hoping this one is better than his first new song he dropped. Cody from Set It Off calls in and won’t shut up about how good he thinks the Philadelphia Eagles are, and previews their upcoming tour with Sleeping With Sirens. 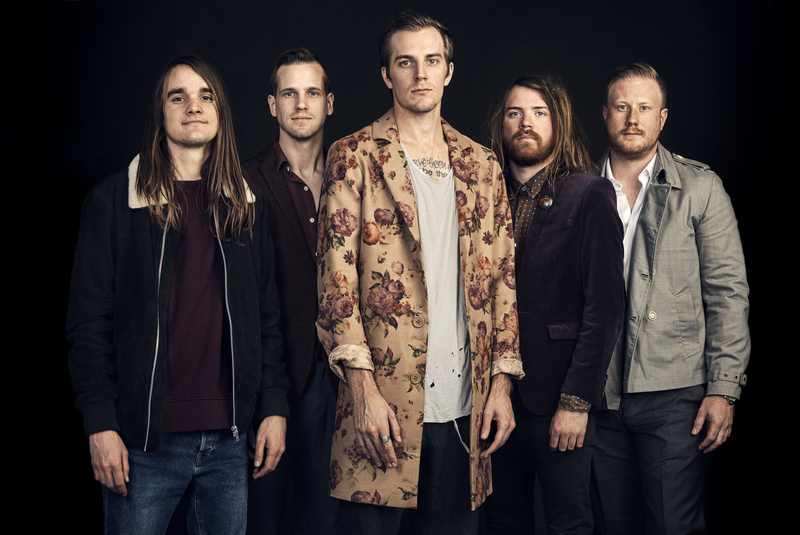 Garrett and Pat from The Maine join in and talk about 10+ years of being in a band, as well as tease a tour announcement. That and plenty more from Gunz!